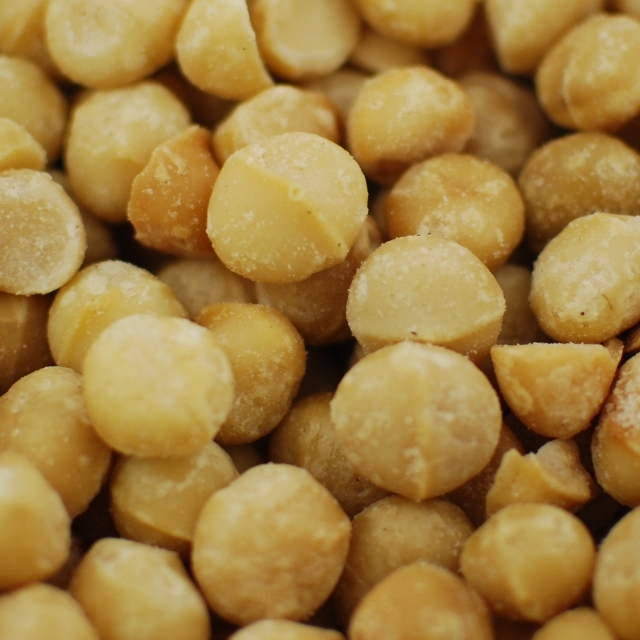 A vacation in Hawaii is usually at the top of people's wish list, but what really makes Hawaii special are the macadamia nuts. The flavors of the islands arrive faster than a flight to Hawaii when ordering from Napa Nuts. These decadent nuts have a very rich and buttery flavor. 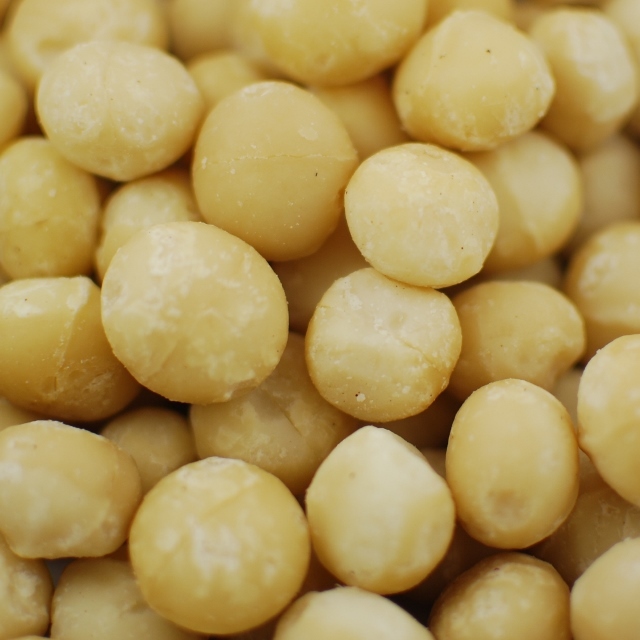 Macadamias make a wonderful dessert topping and just seem to scream fancy.